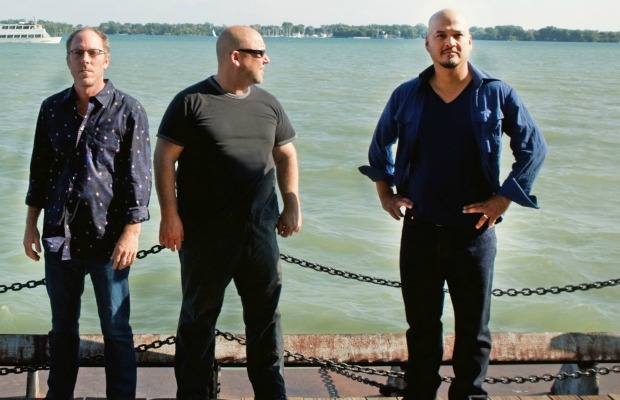 Pixies have debuted a new video for “Greens And Blues.” The track is featured on the band's latest release, EP-2. The EP dropped back in January as a follow-up last year's EP-1. Fans can check out the video below. Tell us what you think! In addition, the band will embark on a world tour starting March 28. Tickets are on sale now.